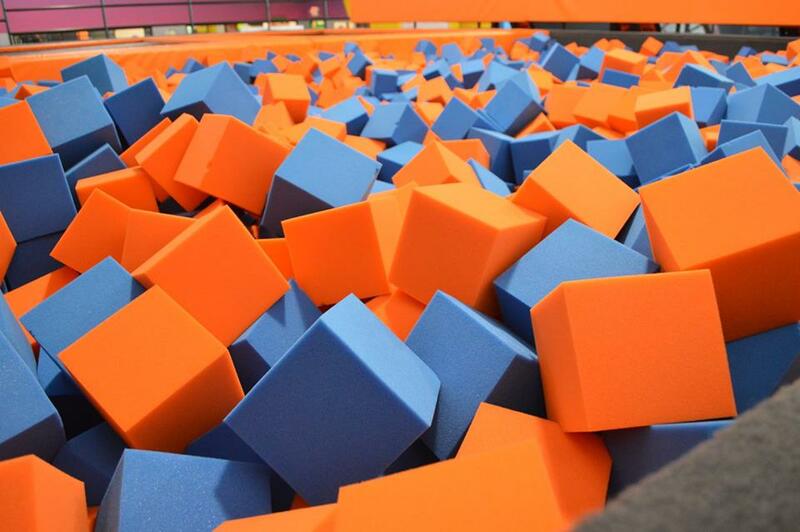 Big Bounce is a one-of-a-kind trampoline park, which is the perfect destination for fun and fitness. 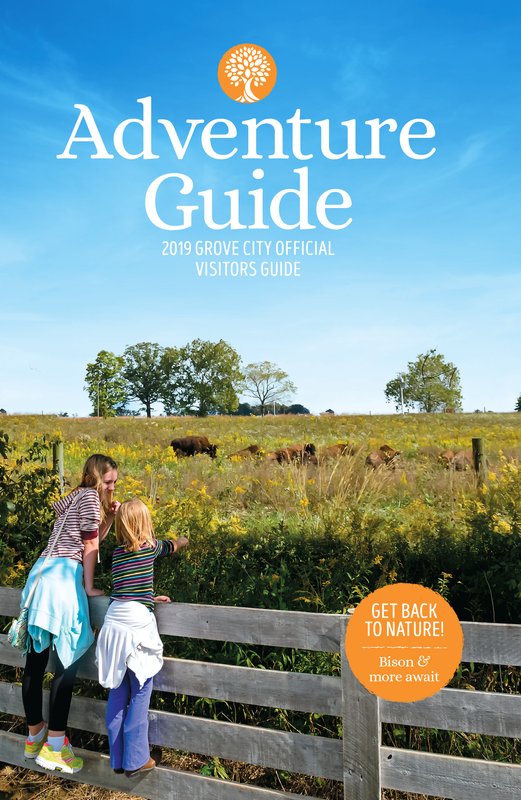 From open jump times, fitness classes, dodge ball, and more, you’re sure to have a great time and get a good workout. 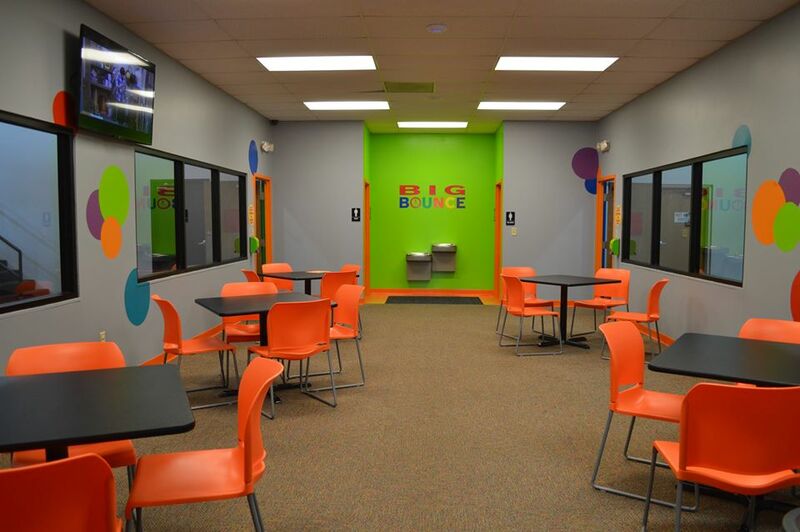 Big Bounce is a great place for group outings and parties. Birthday parties for kids and teens are a favorite among patrons. 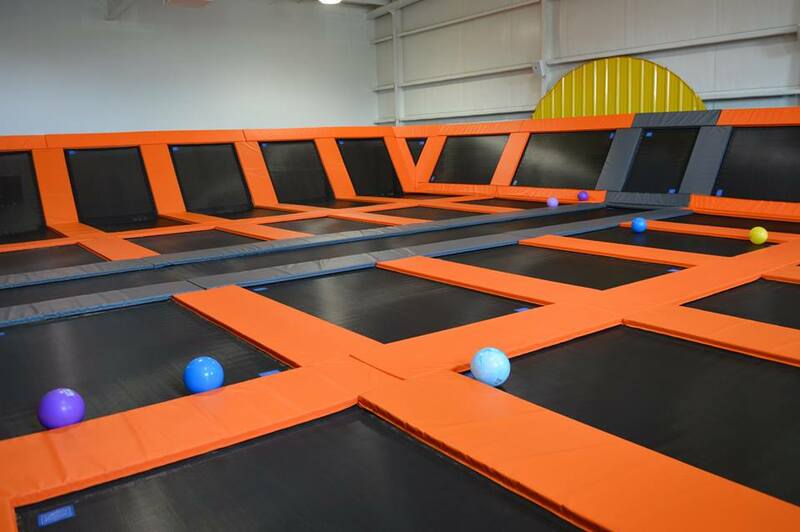 There are several birthday packages to choose from that include pizzas & sodas and the trampoline can be reserved exclusively if there are more than 25 jumpers for a party. Corporate events, camps, team training, and private lessons are also available.